Interlinking of the blog posts is very essential parameter of every website or blog’s on-page SEO. It improves contextual scores of your blog and helps in ranking higher in search engines. we have seen many bloggers only rely on the related posts sections for the interlinking, that isn’t best solution. To make your on-site SEO and on-Page SEO strong, you have to make proper internal linking between your every blog posts. 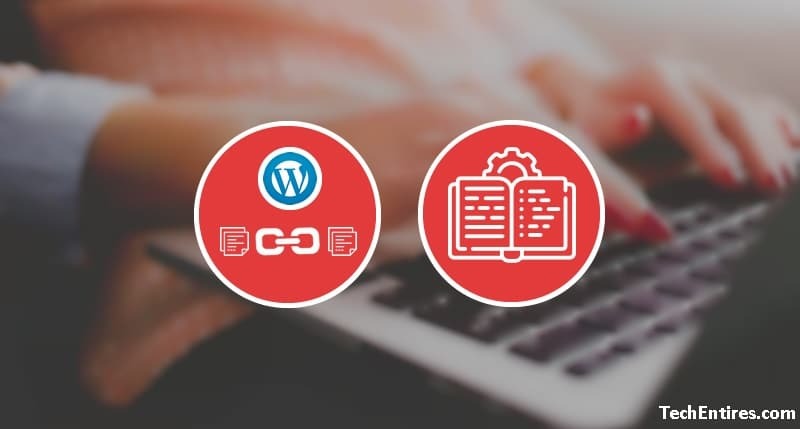 In the WordPress, there are many ways to interlink blog posts, and in this guide, we will share all best available ways. Listed below are free, only one of them is the paid solution, which we personally use for all our blogs. Deep-indexing and Crawling: Interlinking helps bots of search engine to index and crawl your articles with effectively. More Page views and Bounce rate: interlinking helps to reduce bounce rate to great extent. only key is, your linking should be relevant. Passes link juice: which passes the link juice from one page to another. That is one and important reason, we highly recommend to link your old articles to a new one. On page SEObenefit: Interlinking between posts helps in on-page SEO. Now, let’s look on all available ways for the WordPress bloggers to interlink their blog posts like the pro. plugin is for the automatic interlinking of blog articles. This plugin automatically links taxonomies (categories and tags) and you can also set your own rules for the automatic interlinking of posts. For example, if want to interlink your all articles with the “Make money online” in them to link to specific blog post. a command will automatically interlink your old and the future posts containing the word “Make money online” with your that specific link. Similarly, you can get unlimited linking and its helps to that blogs which have huge content, this plugin is the time-saver. premium version of this plugin also offers caching feature which helps your blog doesn’t to slow down. It’s a paid plugin having cost about $149 but it is the worth every penny of yours. it improves the Facebook-style mentions to add internal links in your blog post. Mentionable is a plug-and-play plugin to add internal links to blog posts. We already tested it and loved instantly. Plugin by default suggests posts but you can also configure to show suggestions from other custom post types or other pages. 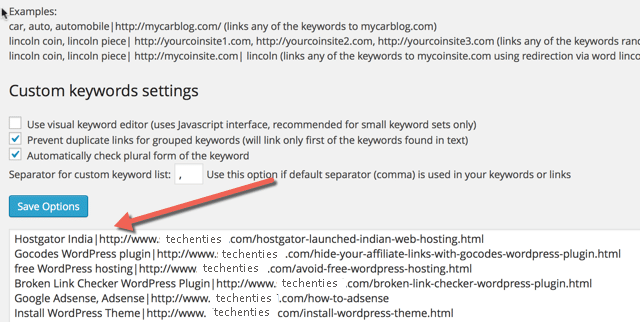 By default WordPress offers a feature to let you interlink your blog posts. Whenever you select a text from the post you are writing and then click at the hyperlink to add link, WordPress show you all published post relevant to that your selected word, link it directly to the anchor text. it is the default feature of the WordPress and it’s very useful. Update: Yoast SEO premium offers to interlink your blog posts to other relevant posts, this plugin can be used to improve internal linking. So what is the best plugin for interlinking blog posts? There are a some more plugins which are available for interlinking of you posts, but these are the best. Do let us know, what strategy for interlinking, you are following for blog posts. share with the other bloggers, this will help them to understand the interlinking and how to do it.